Harley-Davidson LiveWire electric motorcycle. Photos courtesy Harley-Davidson. The powers that be at Harley-Davidson realized a few years back that future profits could well hinge upon being able to bring an affordable electric bike to market in the urban areas of the U.S. Several other manufacturers have already reaped the rewards of producing e-bikes, but H-D feels there is still a lot of room for growth in that category and growth is exactly what the Milwaukee-based manufacturer could use right about now. Fast-forwarding six years through the R&D stages of development and through cooperation with San Francisco-based Alta Motors, Harley has recently announced plans to bring their LiveWire electric bike to market for the 2019 model year. Prototype bikes were produced in 2014 and offered to selected riders for rigorous real-world testing on the streets. Feedback from these riders played an integral part in the changes that were made to the original design before the final LiveWire version was announced in late July. 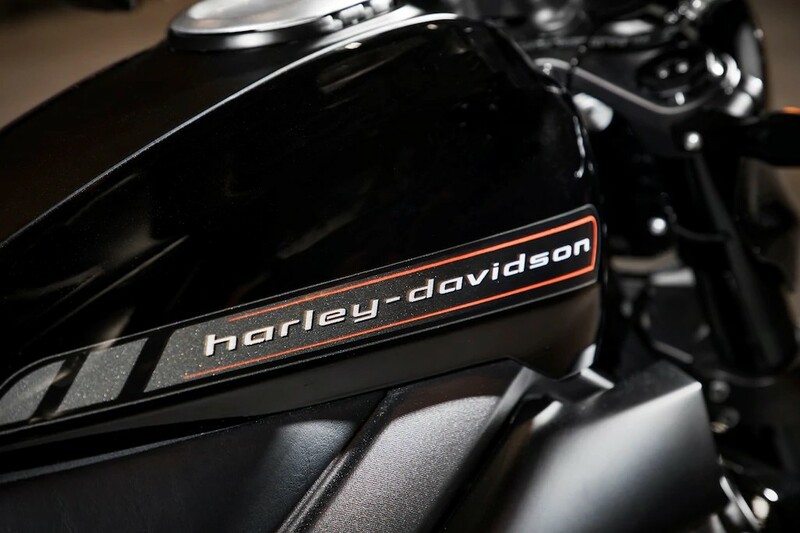 With production slated for the company’s York, Pennsylvania, assembly plant, Harley-Davidson fully expects to offer the first bikes to North American and European consumers during the 2019 model year, which began after the company’s dealer meeting in late July of this year. Other battery-powered Harley-Davidson models under consideration. Exact details regarding motor, performance, battery life, cost, and availability have not yet been revealed, but you should expect your local dealer to begin taking pre-orders before the holidays. Additional electric bikes are planned. 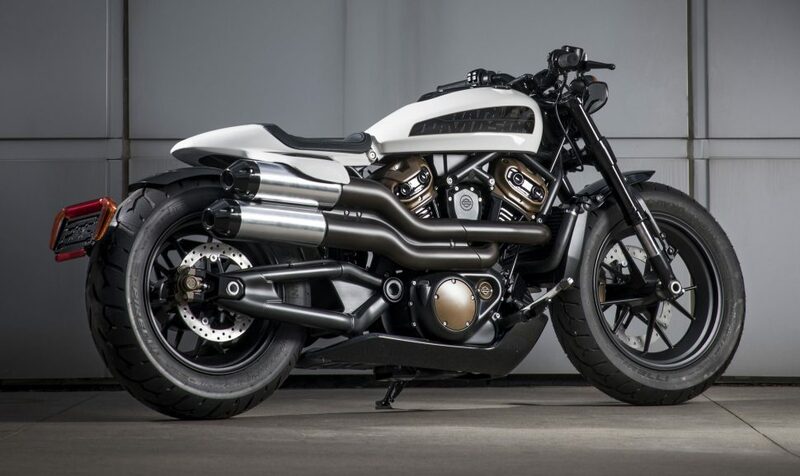 The H-D website currently displays drawings of several concept bikes it hopes to bring to market between 2019 and 2022. 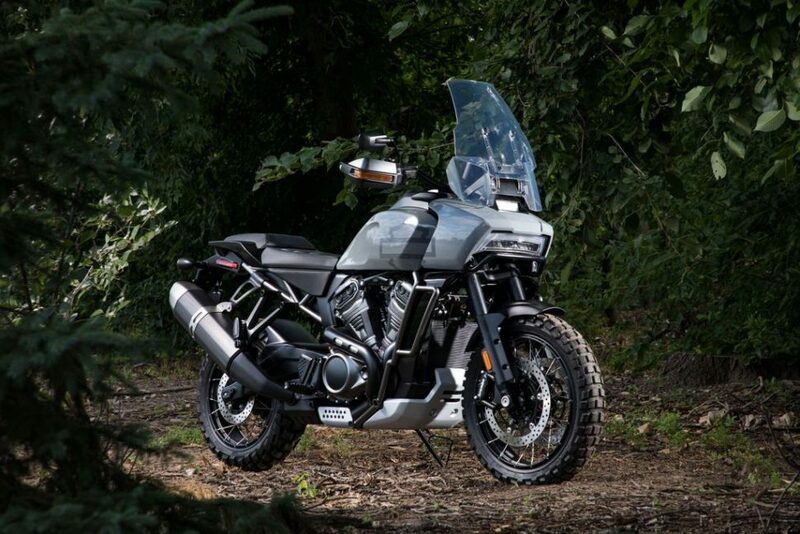 2020 Harley-Davidson Pan America, a 1,250-cc dual-sport-look touring bike. 2020 Harley-Davison Streetfighter, powered by a 975-cc version of the modular V-twin engine. On the gas-powered side of the company, H-D is hoping that downsizing a bit will contribute to more units rolling out of dealership doors by creating an entire new line of original bikes that are planned for the 2020 model year. Some details on these lighter and more agile bikes have been teased, including a 1250-cc Pan America touring bike and a Streetfighter sport bike, incorporating a 975-cc version of the same modular powerplant that should fit nicely into the Japanese sports-bike-buying market. Future plans also include a 1250-cc Custom bobber, which looks vaguely similar to the current Indian Scouts being produced by Polaris Industries. 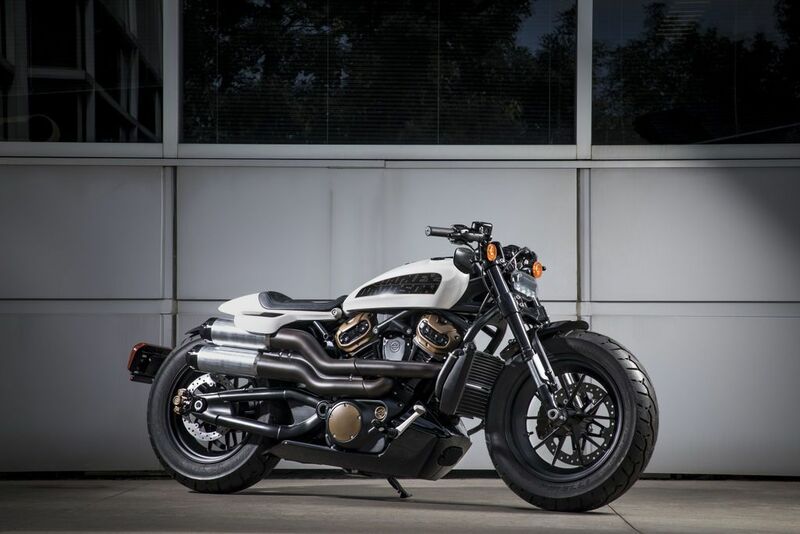 The 1250-cc Harley-Davidson Custom, also set to launch as a 2020 model. Additional updates from the company are pending and as production dates get closer to fruition, you can keep track with us here or at Harley-Davidson.com. 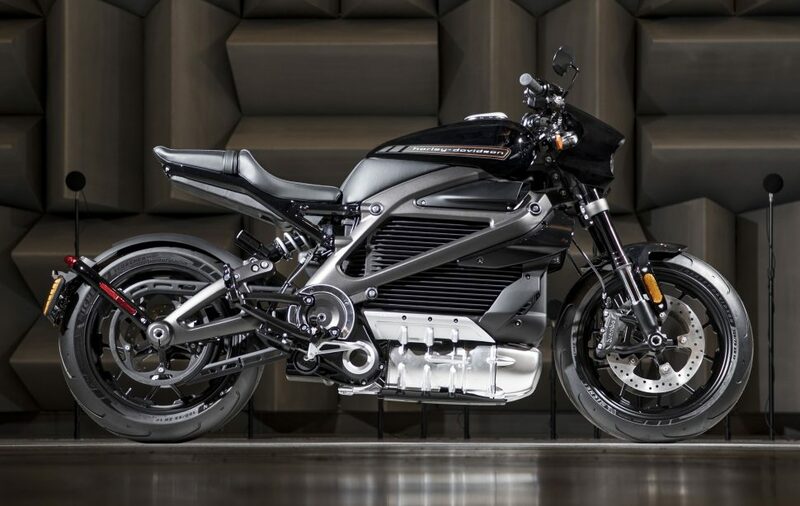 UPDATE (22.August 2018): Harley-Davidson released their 2019 catalog on Tuesday, 8/21 and the e-bikes were not listed in the new catalog. Perhaps they will become a mid-year entry. 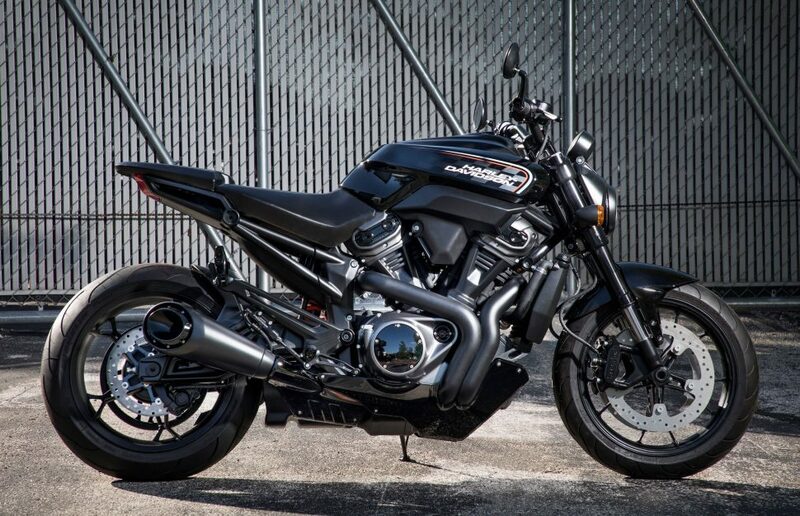 Harley-Davidson did however, come out with a new mid-size product line that includes a Street 500 with a water-cooled 500cc revolution engine and a 750cc version of the same engine in a Street 750 model and a Street Rod 750 model. The complete 2019 catalog of offerings was posted to their website, Harley-Davidson.com on Tuesday.